Mixed Martial Arts has exploded in popularity in the UK and Bournemouth, with the increased interest in American fighting organisation, the UFC, and now with Europe’s biggest promotion Cage Warriors visiting us on the South Coast of England, there’s never been a better time to start building your career with the South’s leading fighting and fitness gym. MMA is a combination of combat sports, incorporating techniques from boxing, kickboxing, wrestling, Brazilian Jiu-Jitsu, Judo, Karate, Muay Thai as well as many other disciplines. Since its first inception, it’s introduced a plethora of rules to improve safety for its fighters and lift its no-holds-barred image. At Phoenix MMA Bournemouth, you’ll be training with some of the UK’s leading martial artists, and learning techniques and skills from instructors that can pass on their knowledge and experience from many rounds spent in the cage and on the mats. With over 300 classes a month across our academies, you can be confident you’ll be improving all aspects of your game, and come fight night be a well rounded fighter with a range of new skills in your arsenal that will help get your hand raised. Equipment: For MMA classes you’ll need MMA sparring gloves, rash guard, groin guard and shin guards. 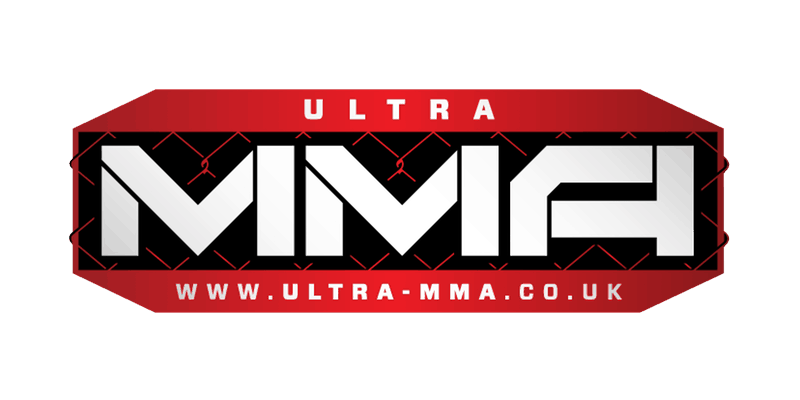 Following in the steps of Ultra White Collar Boxing, Ultra MMA is the latest charity driven event to help promote the art of Mixed Martial Arts and most importantly, generate donations to Cancer Research UK. Phoenix MMA is Ultra MMA’s official gym of Bournemouth, teaching safe and effective methods to compete in MMA to fresh off the street contenders, with 8 weeks of training in preparation for their fight at the O2 Academy in Bournemouth. Even if you’ve never fought before, this is a great opportunity to learn a new skill, raise money for charity and get matched to fight in a cage against someone with similar skill levels as yourself. If you’re interested in signing-up to the next event, you can find out more on the Ultra MMA’s website. Although MMA is thought to date back to the times of the ancient Greeks, the term Mixed Martial Arts was only conceived in the 90’s by the media when referring to the Ultimate Fighting Championship (UFC). The UFC was insistent that the sport had unified rules and was responsible for pressuring regulatory bodies in the United States to create the Unified Rules of Mixed Martial Arts, which are now mostly used throughout the world. Since then it’s become the fastest growing sport in the world, with competitions happening up and down the UK every weekend. At Phoenix MMA we organise our own events throughout the year and bring in top talent from around the world. You can find out about our next event at the official Phoenix Fight Night website.